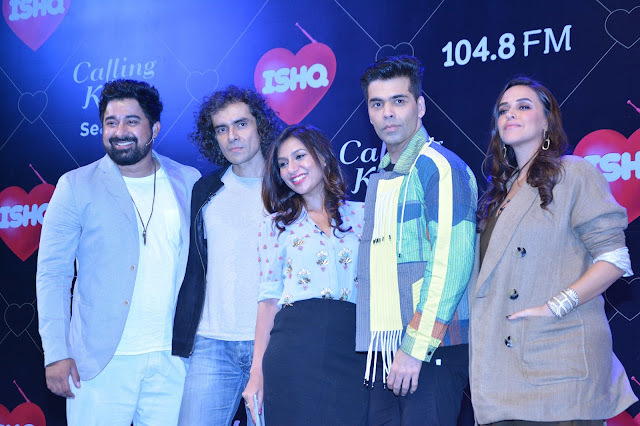 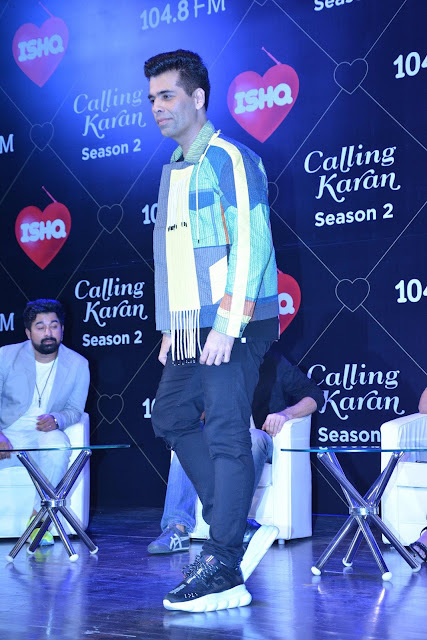 National, 7 thAugust 2018: Ishq 104.8 FM, India’s 1st romantic radio station,is all set to launch the 2nd season of its iconic radio show, Calling Karan, hosted by ace film-maker Karan Johar. 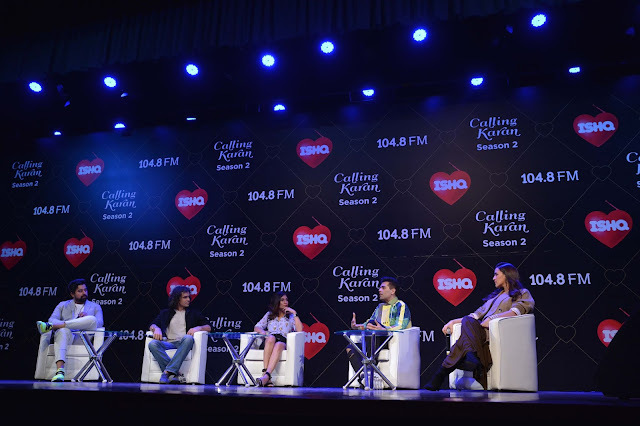 Captivating listeners with interesting advice on modern day love and relationship issues, the show garnered immense popularity during its first season. 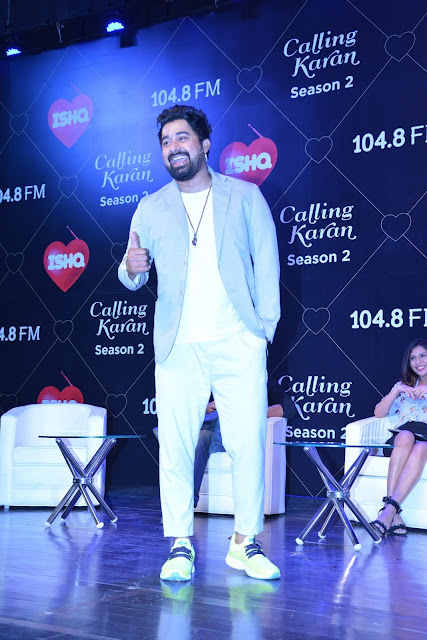 The second season promises to be even more intriguing with edgier content; this new season holds the promise of being even bolder than before!